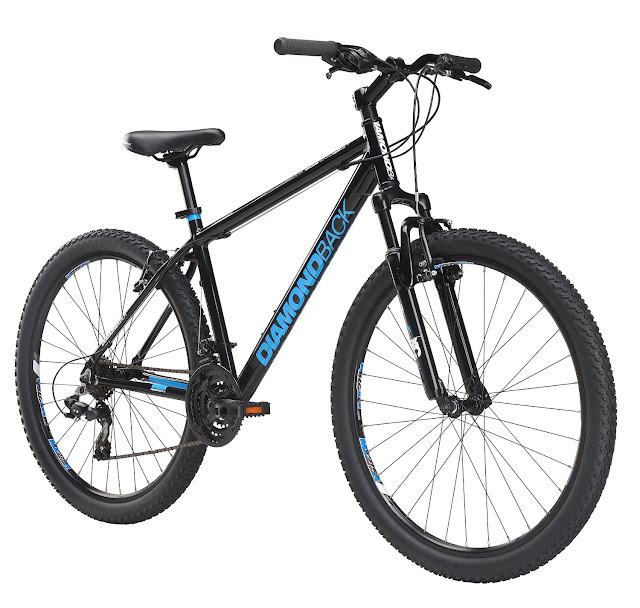 Mountain bikes are the bicycles which are specifically meant for the purpose of riding in mountainous areas or on rugged terrains. Their frame is made of strong metal which is jerk resistant in mountainous or hilly areas. Moreover its wheels are thick and rough which can bear the rough surface easily. To own a mountain bike is a dream of many young people. But usually they face the problem in purchasing it owing to its high price. They also want to buy it by saving the money so that their dream may come true. As its name depict, some people consider that this bike is only meant for hilly areas but reality is different; it is also best used in plains as well. This bike is a fashion that makes life comfortable. Everybody whether young or old, men or women, irrespective of the gender and age, can ride it. It looks elegant as it has many accessories which make it a focal point for everyone. Young people like to ride it as it symbolizes chivalry, courage, and sophisticated taste. Moreover it is also considered as a status symbol. Usually children belonging to upper class ride it. Mountain bike has broad and comfortable pedals which are more or less like power steering of a luxury car. They help to move it smoothly. When you put your foot on the paddle it immediately moves forward. Its chain is powerful and strong with the capacity to bear the load as well as rough surface. The strength of the chain is obvious from its look. There are people who raise their concerns about the working of the various parts of mountain bikes. They should understand the fact that careful handling enables it to work long. And furthermore, good companies also give warranty to the customers. Mountain biking must be one of the greatest pastimes around. Not only are you enjoying fresh air and sunshine, but you get a great workout too. The frame of a mountain bike is the most important element. You might be able to skimp on a few of the other accessories, but if you buy a cheap frame you can be sure your bike will be neither comfortable nor safe. This article will explore a few of the things you need to look for before choosing frames for mountain bikes. Frames are the single most important part of your bike and well worth taking time selecting. 1) The cost: Depending on how serious your level of commitment to mountain biking, you might want to consider opting for a cheaper frame rather than spending a fortune on top of the range makes and models. 2) The material: Mountain bikes frames are generally made of steel, carbon fiber, titanium or aluminum. There are mountain bike frames that combine these materials and give you the benefits of each. Steel and titanium are fantastic choices, but can be costly. 3) The weight: If you are looking for a mountain bike frame, you undoubtedly want a high performance bike. A lightweight mountain bike is worth its weight in gold. The trick is finding a mountain bike that is both lightweight and sturdy enough to handle your weight! 4) The design: Look for functional designs that promise high performance, as well as the correct size. The design has a lot to do with how well the bike handles, so it's worth investigating different shapes. There are many brand name frames for mountain bikes. Frames don't need to cost a fortune, but it might take some careful shopping around before you find your perfect frame.